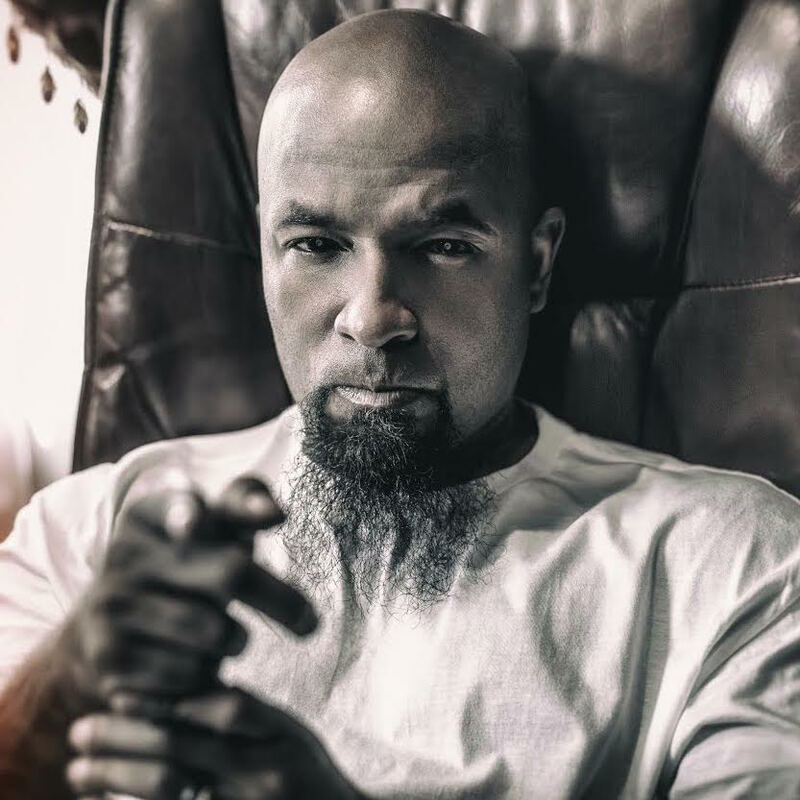 Tech N9ne & Strange Music Seek To Continue Industry Chokehold With “Strangeulation Vol. II"
Last year, Tech N9ne released his Strangeulation Collabos album to assert Strange Music’s dominance in the music industry. Today (November 20), he’s back with Strangeulation Vol. II. The sequel includes 23 tracks from the independent label’s roster. The Strangeulation series continues the Kansas City rapper’s collaborative projects that include 2010’s The Gates Mixed Plate and 2011’s Welcome to Strangeland. On Strangeulation Vol. II’s “Praise KOD,” Tech N9ne pays tribute to his mother, who passed away in 2014, by shouting “Lajfa,” an acronym for “Liberty and justice for all,” his mother’s reported last words. Tech N9ne addressed his sadness at losing her earlier this year on cuts from his Special Effects solo LP. On Strangeulation Vol. II, he details how he found peace with her passing. Strangeulation Vol. II features Strange’s newest signee, R&B crooner Darrein Safron. Murs, who released Have a Nice Life on the label in May, also appears on multiple tracks. One of the cuts is a voicemail Tech N9ne left on Murs’ phone. The Kansas City rapper says that his messages are reflective of his relationships with his artists. The song, “Message to Murs,” leads into the lighthearted “Blunt and a Ho,” which are topics that differ from Murs’ usual content. A more serious Strangeulation Vol. II song is “Tell Me If I’m Trippin’” with Prozak and Brotha Lynch Hung. In his verse, Tech details a time when he thought his house was being broken into. The police came and the trespassers left, but went to co-founder Travis O’Guin’s house, where video cameras caught three teenagers who Tech says were trying to find a party. Among his loved ones are Strange Music’s fans. For those that pre-ordered Strangeulation Vol. II, Tech N9ne chose 20 names to send signed prints to. He says that finding creative ways to thank his Technicians is one of the joys of being an independent label.